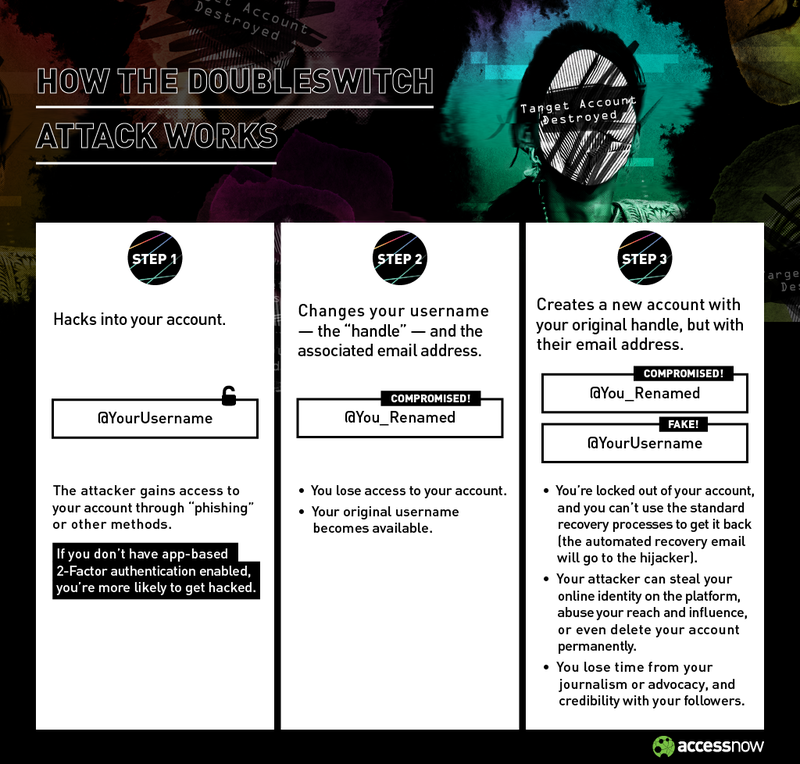 With the Doubleswitch attack, a hijacker takes control of a victim’s account through one of several attack vectors. People who have not enabled an app-based form of multifactor authentication for their accounts are especially vulnerable. 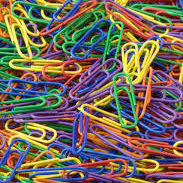 For instance, an attacker could trick you into revealing your password through phishing. If you don’t have multifactor authentication, you lack a secondary line of defense. Once in control, the hijacker can then send messages and also subtly change your account information, including your username. The original username for your account is now available, allowing the hijacker to register for an account using that original username, while providing different login credentials. Now, if you try to recover your original account by resetting your password, the reset email will be sent directly to the hijacker.